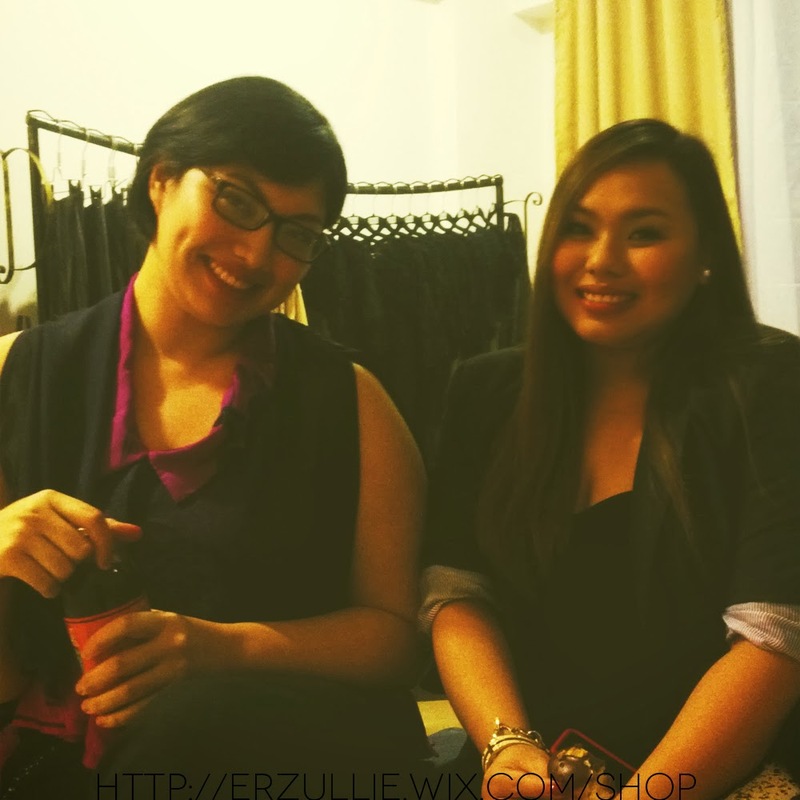 PLUS SIZE NEWS: ERZULLIE IN SUPER SALE BAZAAR DAY 1 TODAY! 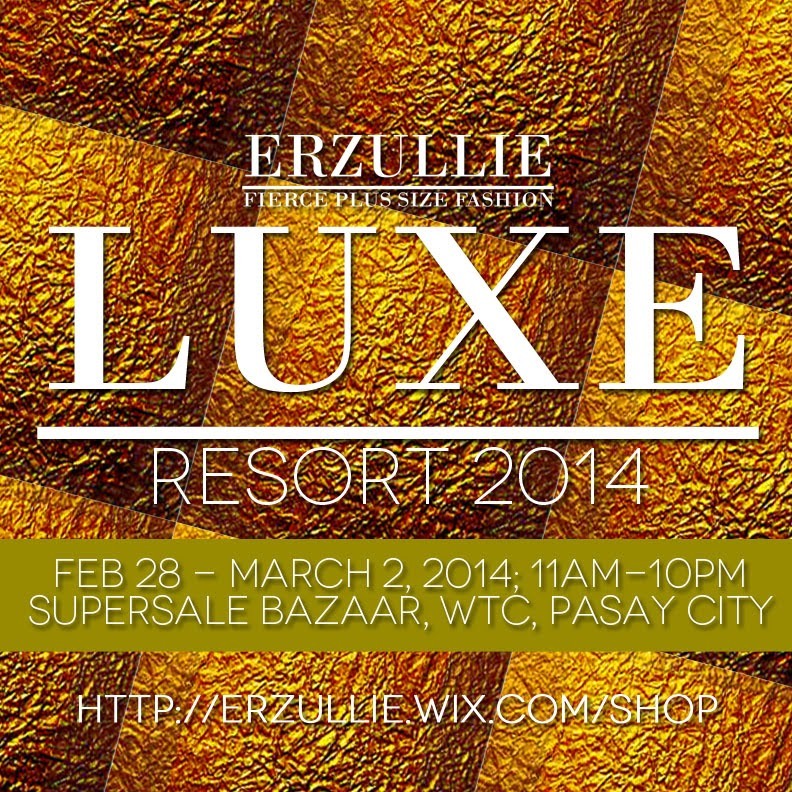 We would like to thank in advance all of the Erzulliestas that will be shopping the Erzullie Resort 2014 at the Super Sale Bazaar, World Trade Center, Pasay City from February 28-March 2, 2014 (Fri-Sun; 11am-10pm). 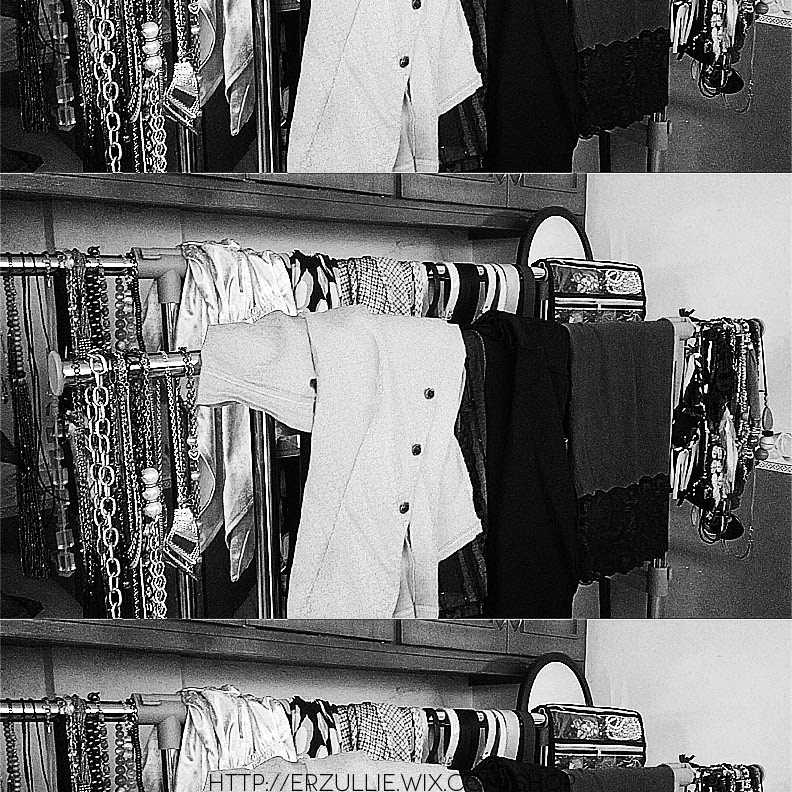 Aside from that, you girls can expect to enjoy 50% off on past items and free personal shopper service. Hope that you girls love the collection as much as we do! 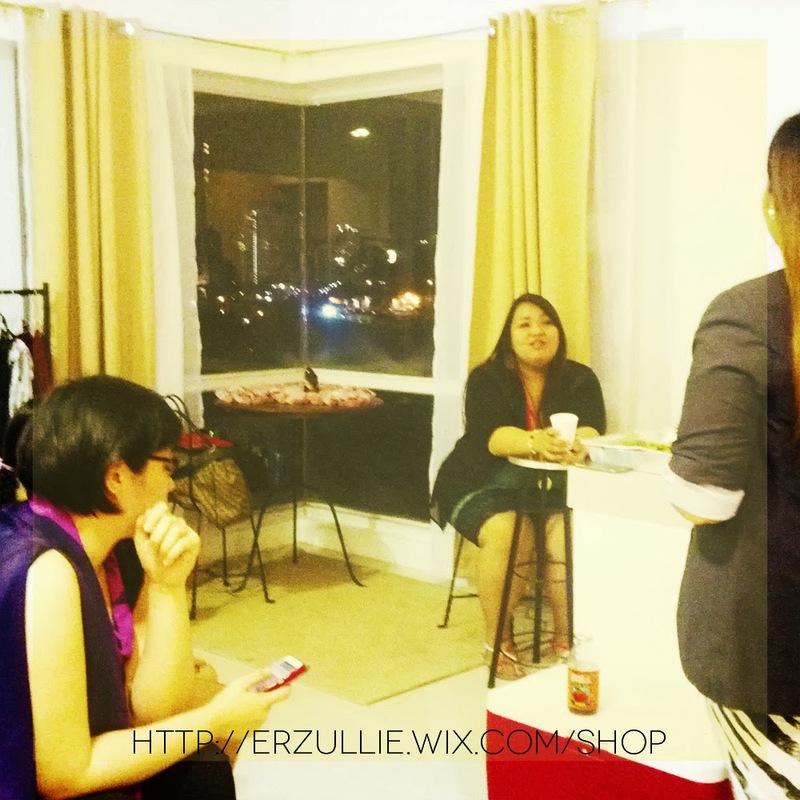 The Erzullie Resort 2014 collection will be released on Super Sale Bazaar, World Trade Center, Pasay City on February 28-March 2, 2014 (Fri-Sun; 11am-10pm). Go to our booth and buy the latest collection first, 50% off on some of the past items and free personal shopper service! 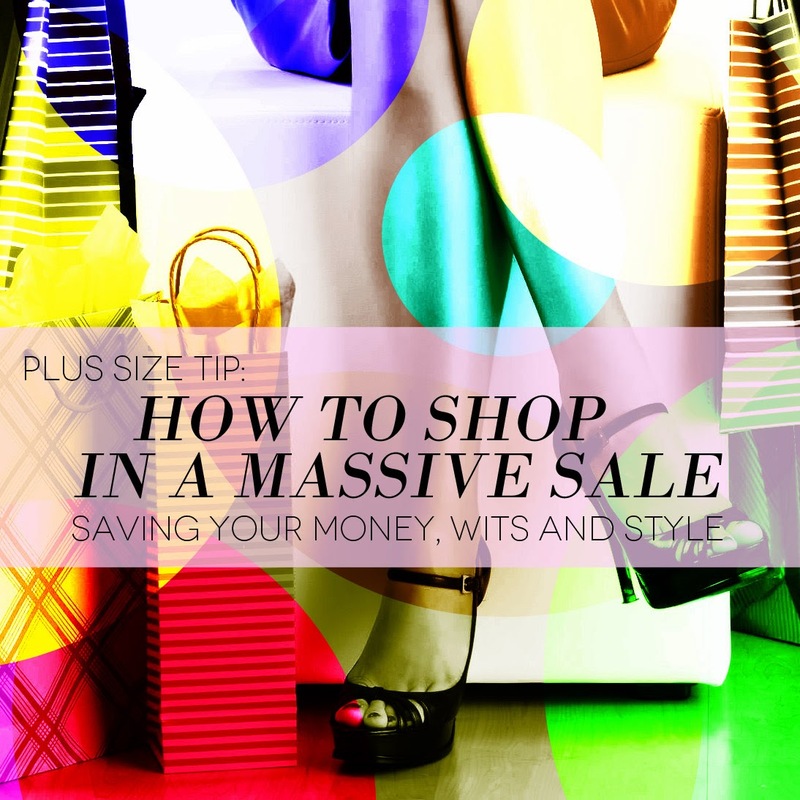 In light of the upcoming Erzullie in Super Sale Bazaar this weekend, here are a few tips on how to shop in a massive sale --- keeping your money, style and wits in check. A sale is a great way to grab some goods at a lower price, so why not spend it on a place that actually has your style? 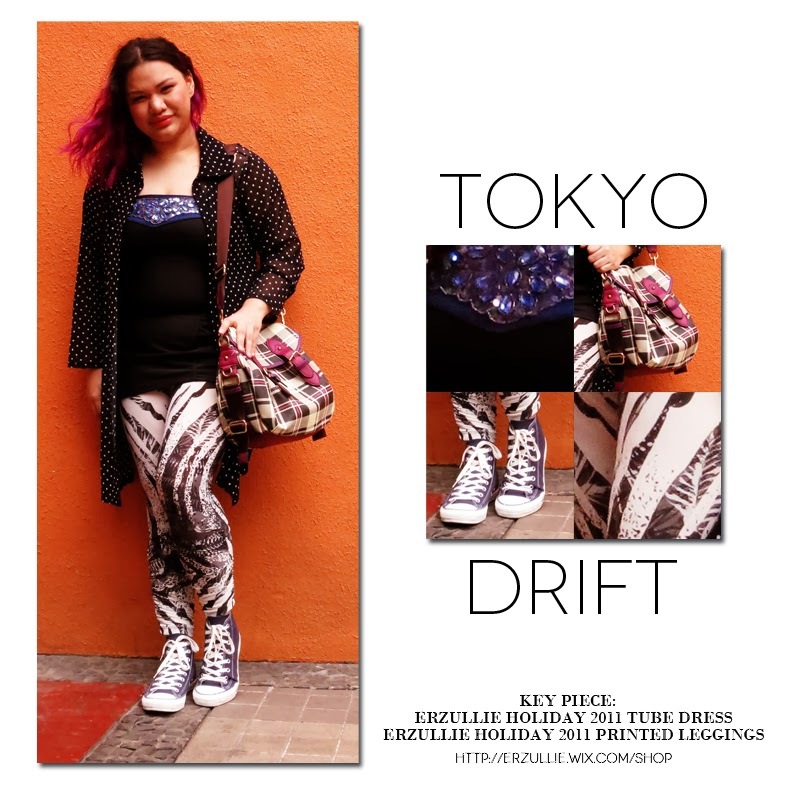 This way, you keep in line with your style and make your wallet happy all at the same time. Shopping like it's not on sale will really help us think about our purchases. This will help you weed out which ones you are buying because now you can pay the price tag from the ones that you are buying because you really love it (and now it's price is lowered). Remember those signs? 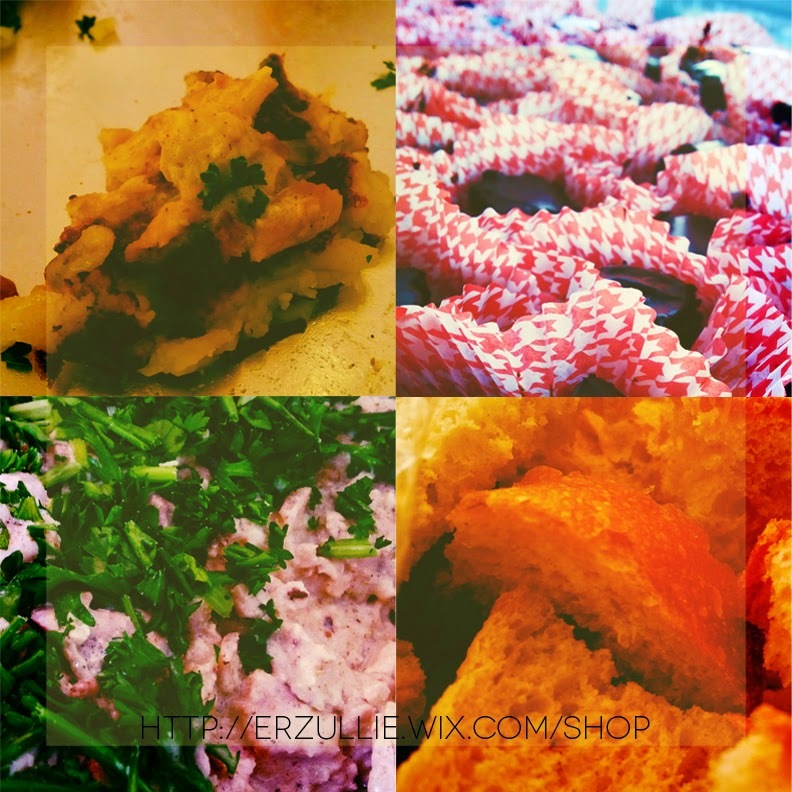 5 pieces for 1000 and 250 per piece? Tempting isn’t it? If you buy 5 pieces that will just make each piece at 200, so might as well buy it by the bulk! However, if you just buy 1 piece you really just pay the person 250 and that is definitely way smaller than a 1000, don’t you think? 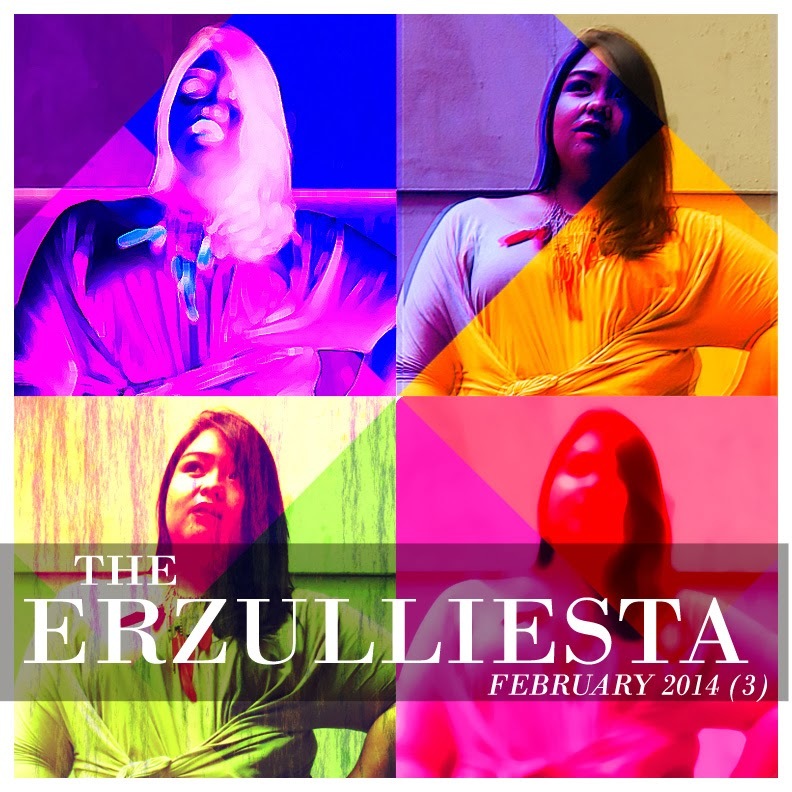 Just a few more days before we release the Erzullie Resort 2014 collection at the Erzullie booth, Super Sale Bazaar, World Trade Center, Pasay City on February 28-March 2, 2014 (Fri-Sun; 11am-10pm)! 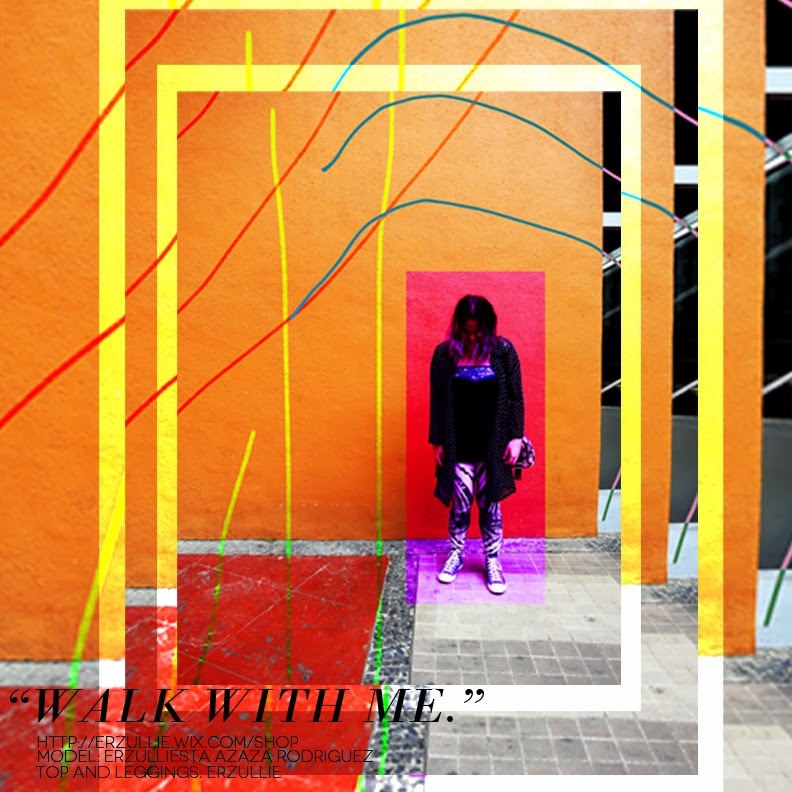 Shop at our booth and enjoy buying the Resort 2014 collection first, 50% off on some items and free personal shopper service! I read a tweet recently, it said, “@___ notice me! 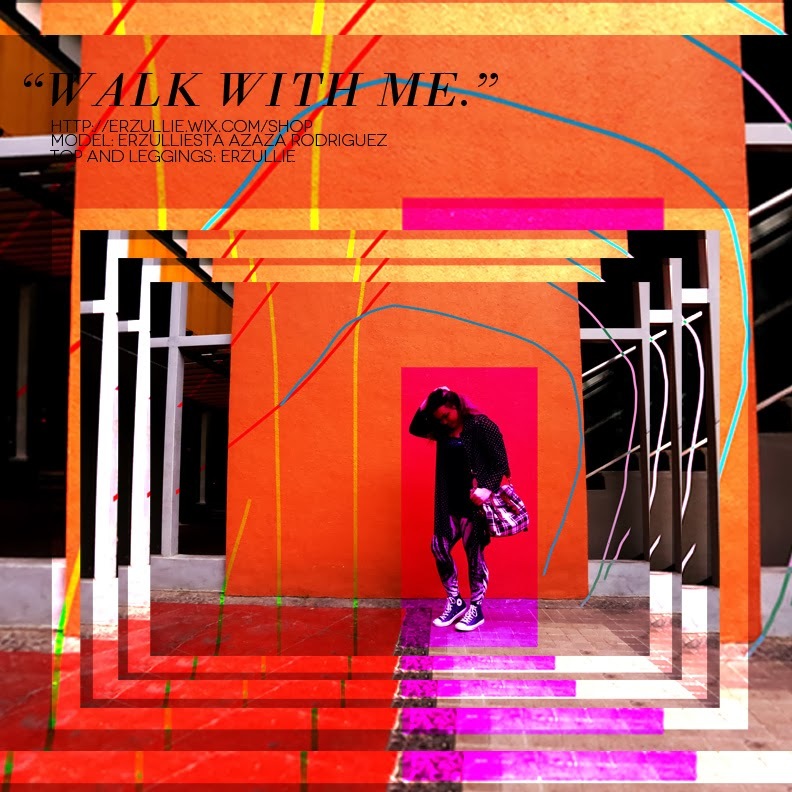 please make me a model, if not, I’m going to kill myself.” To be honest, it’s not my first time to see these kinds of comments, but it got me to thinking about dreams and desperation. Dreams are what motivates us to wake up every day (at least for me). It’s fascinating for me that at any time our lives could end, but why not today? There must be a reason right? And for now, before we go deep, at least we have dreams to keep us occupied until we reach our end. But what if it’s not working? What if we have tried everything and still we haven’t achieved it? Does it mean we picked the wrong one or we simply just have to try harder? And how hard is harder? What if we have given it all that we got and yet we are still left with nothing? It’s a sad thought. I know. But I am pretty sure that everyone has already experienced this at one moment of their lives --- that is the part where desperation occurs. We start to bargain our own dignity or value just to get what we want and that’s just plain dangerous. Think about it --- your whole being just for one moment in your life that may or may not work out for you after all, but that is what dreams are for I guess. It’s the one moment in your whole life that you felt that you were born for something and not some random events that occurred in the universe --- because we all want to feel like we are born for something. So in the end, I am not sure. 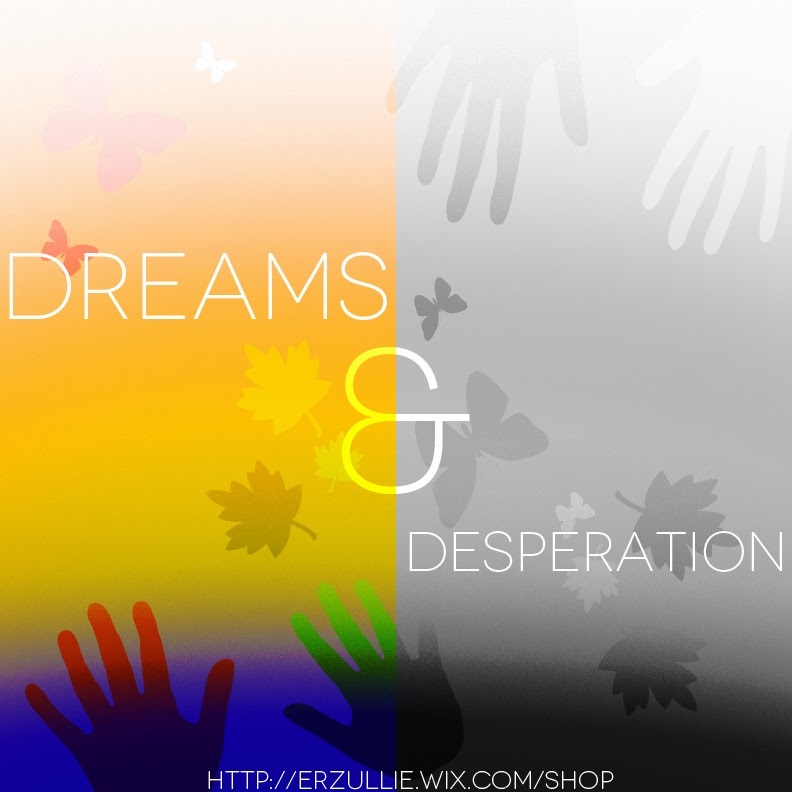 Are dreams, really worth the desperation? #1 Because it’s true, “I am the definition of true perfection.” And the “fashion size label debate” is also (somewhat) very tiring. 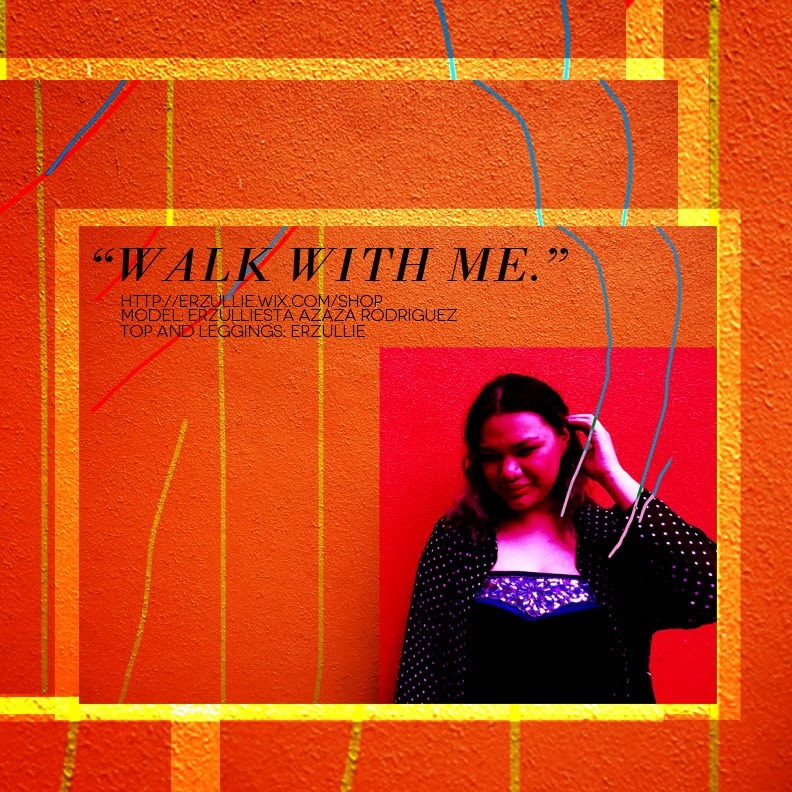 #2 In plus size news: Erzullie Icon and Plus Size Model, Loren Monares, does a shoot for a magazine and wears Erzullie, Gellie Abogado declares that she is a fierce Erzulliesta and Erzulliesta Mitch Leus writes about Valentine’s outfits and we made the cut --- yes! 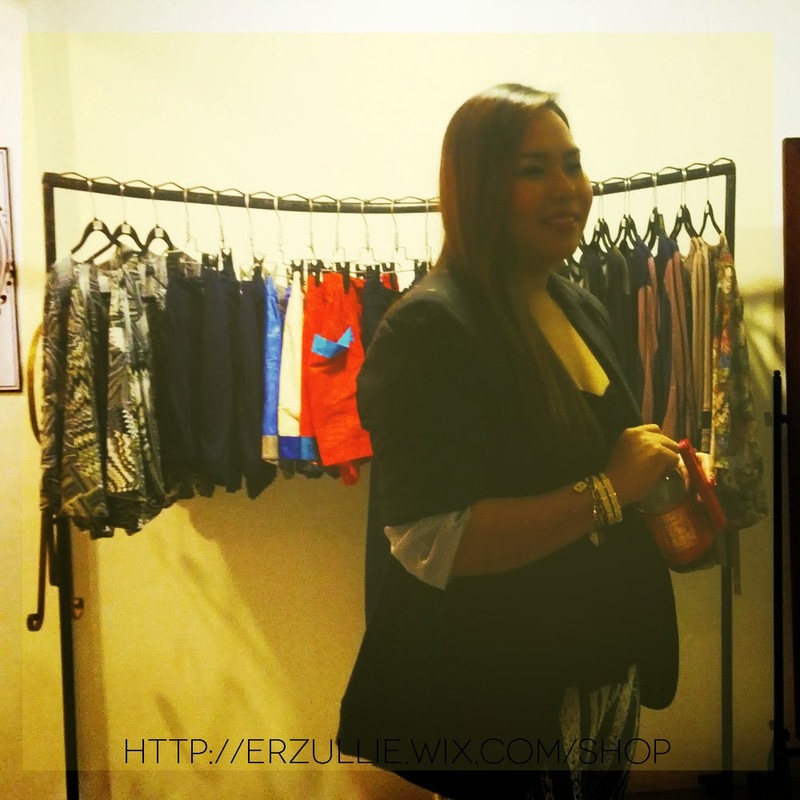 #3 Want to see what happened in the Erzullie showroom party? Check out the giggles. #4 Erzulliesta Beau Soleil lists down the 3 big No’s in a date. 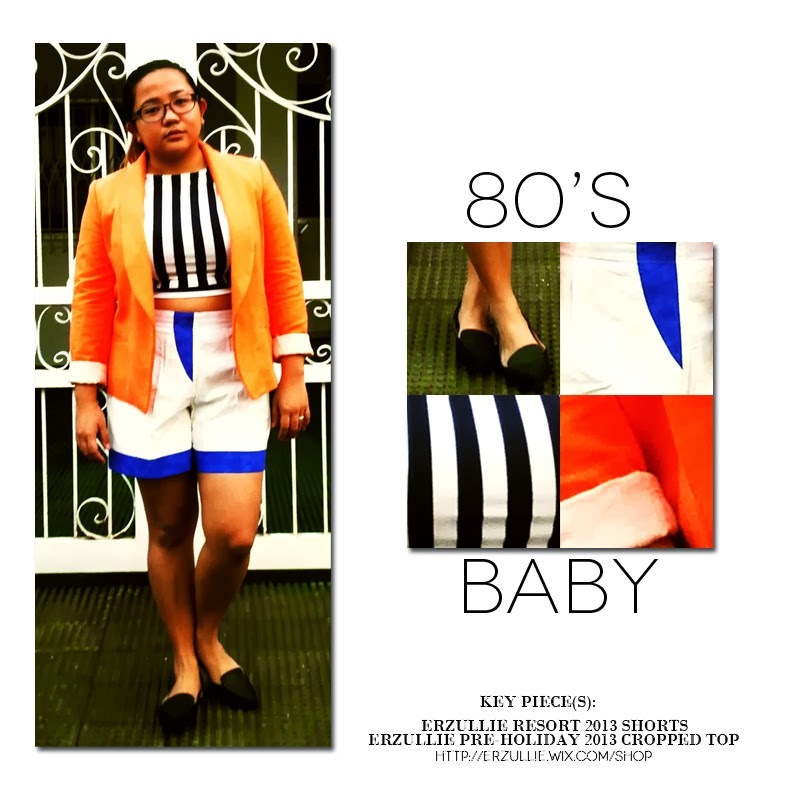 We would like to thank Erzulliesta Mitch Leus for having us as part of her list of Valentine’s day outfits for her article in The Philippine Online Chronicle (thepoc.net). 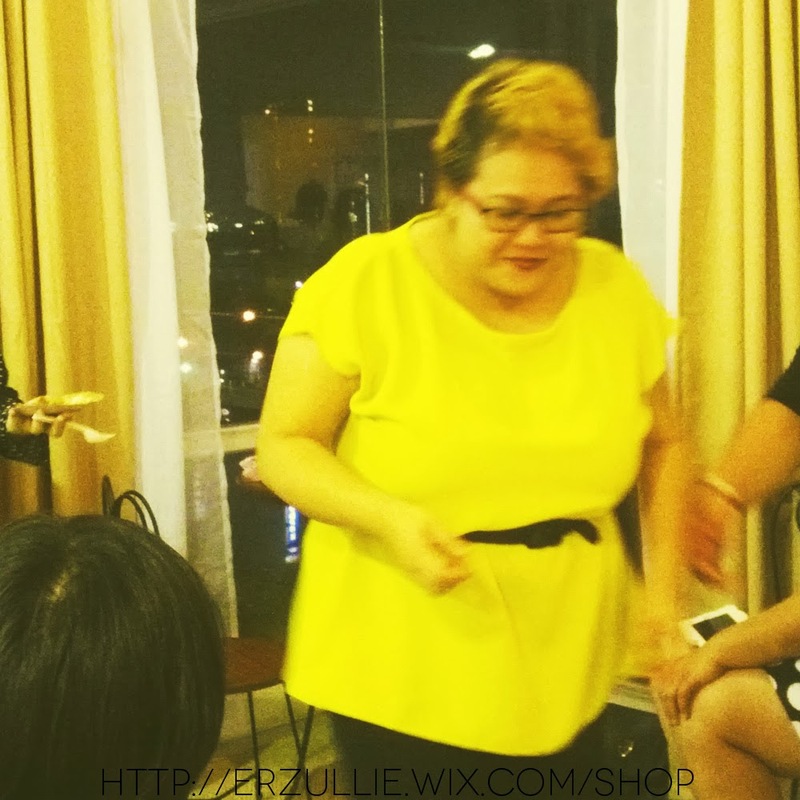 Along with other fabulous plus size finds, she features the Erzullie Holiday 2013 white peplum dress (sold out already --- sorry, ladies). 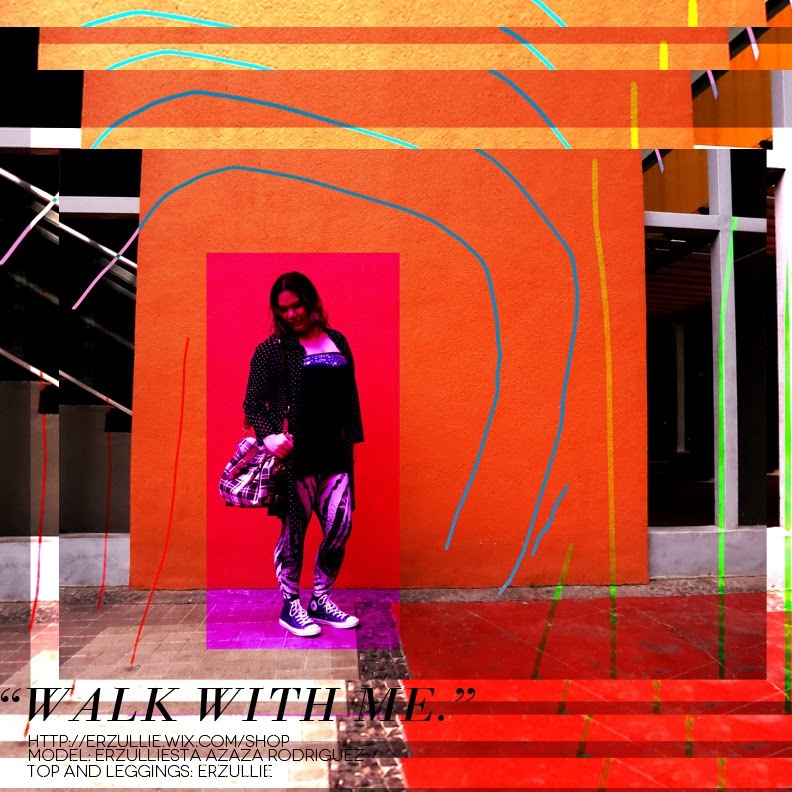 Erzullie has become more than just a fashion line now, as Erzulliestas grew in number, so is the tightness of this fierce plus size fashion style tribe. 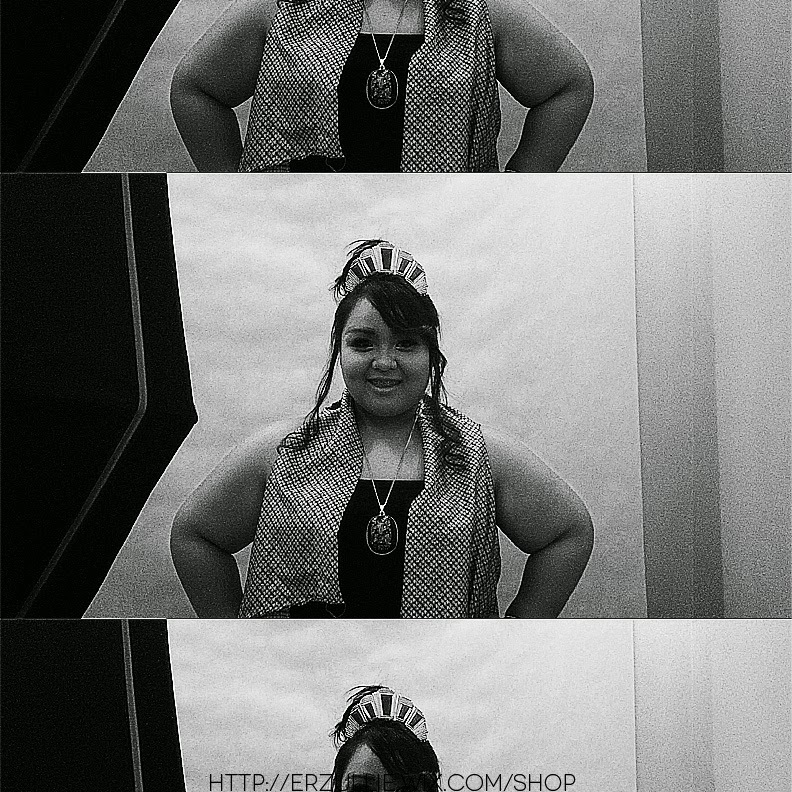 I remembered someone asking me if it was a sorority of some sort and I guess in a way it has become one --- a tribe of fierce plus size women that recognizes the queen within and in each other. 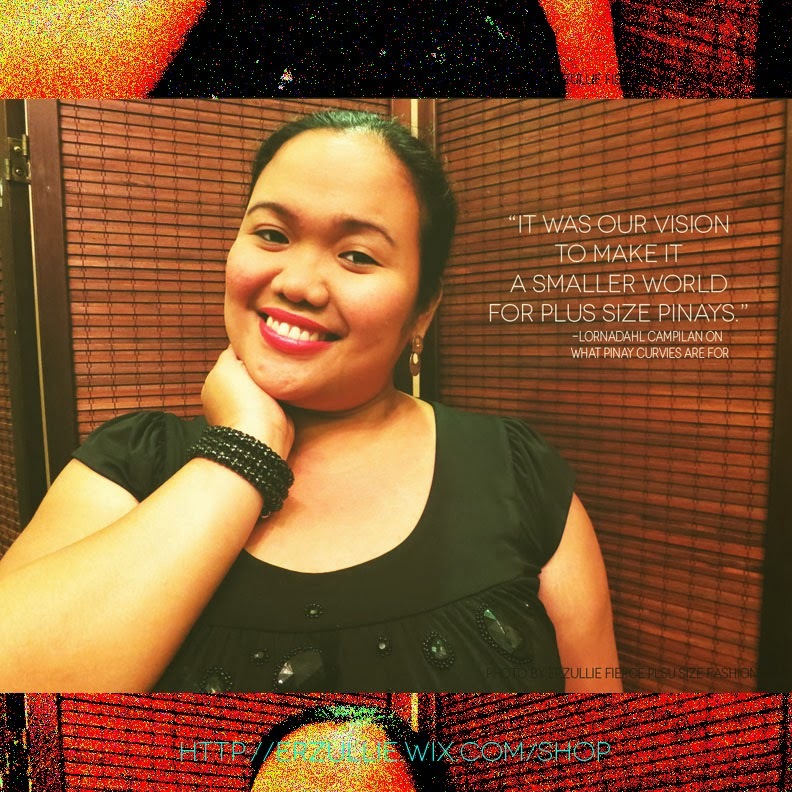 That is why whenever I see a plus size woman declaring herself as one, I just feel so happy. This only shows that the brand has a long way to go and a great future ahead of it. 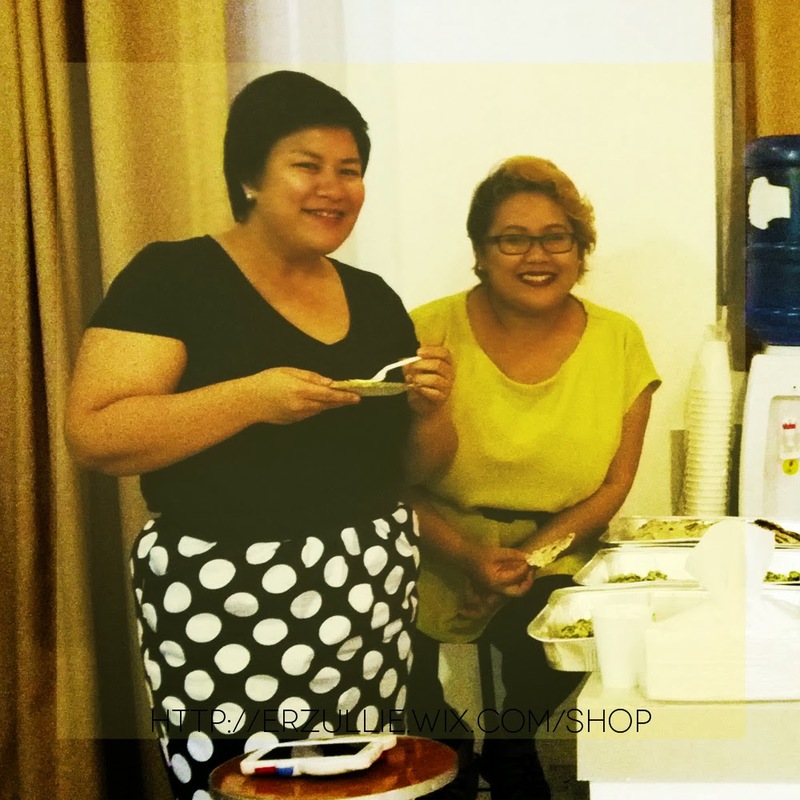 It’s women like her that is why we are so strong and we keep on growing as a business. 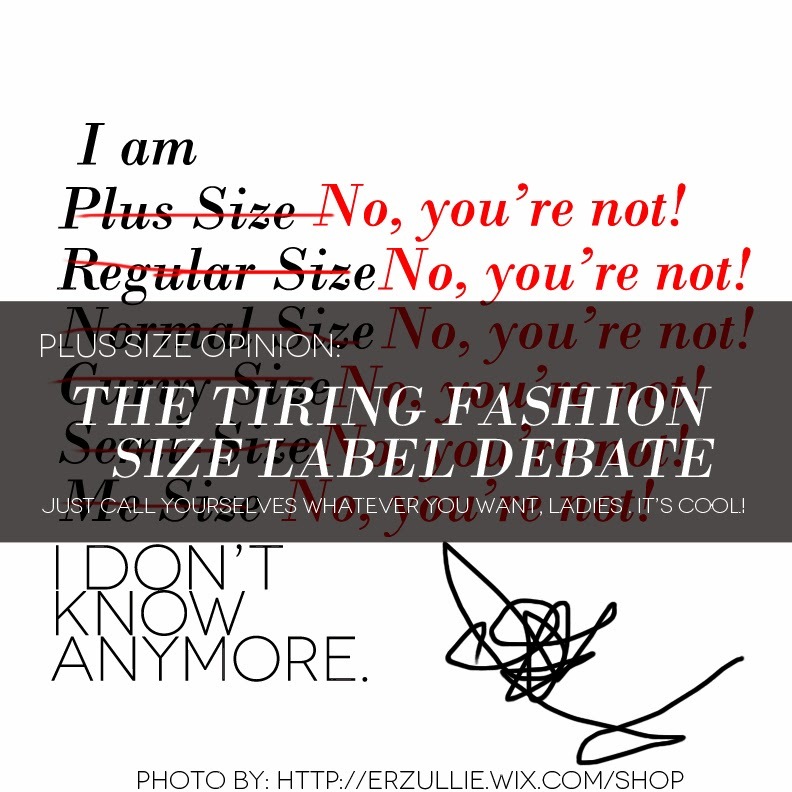 There is a great fashion size label debate going on out there. 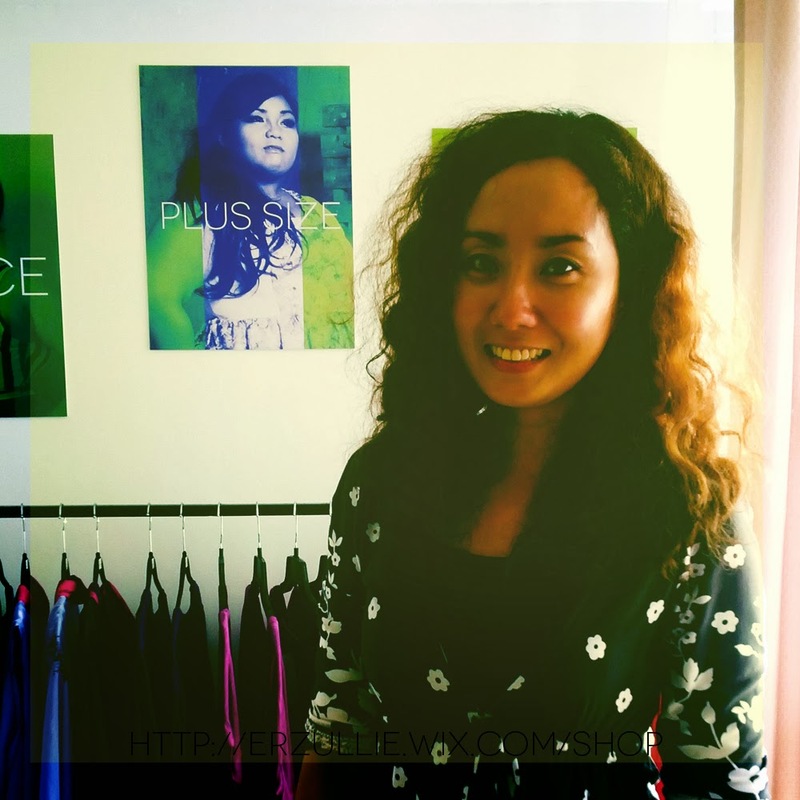 Some women are having problems with regular size women claiming they are plus and vice versa. Then there is a third faction who says, “just chuck the label and wear it”. It all gets confusing but for me, when it comes to fashion and style, I am with the third faction. I mean, what’s wrong with being called plus size or calling yourself as one? 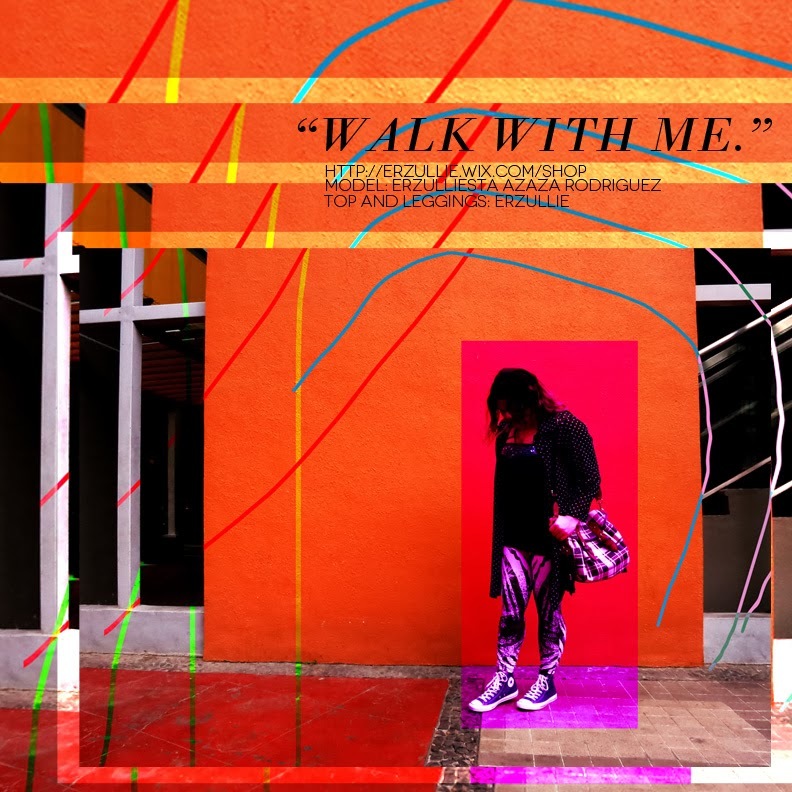 If some women feel that they are more connected to the plight of plus size women or fashion, then who are we to stop them? Same goes to the women who call themselves regular size. I actually learned this the hard way. In a bazaar, when a regular size woman would approach our booth. 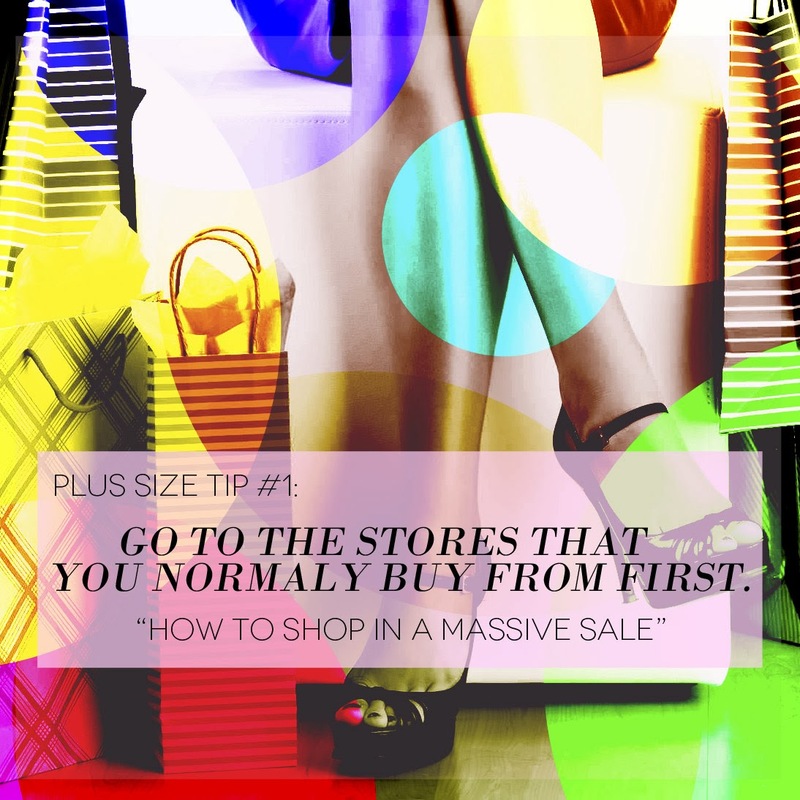 I would immediately notify them that we are a plus size store, gently “shooing them away”. 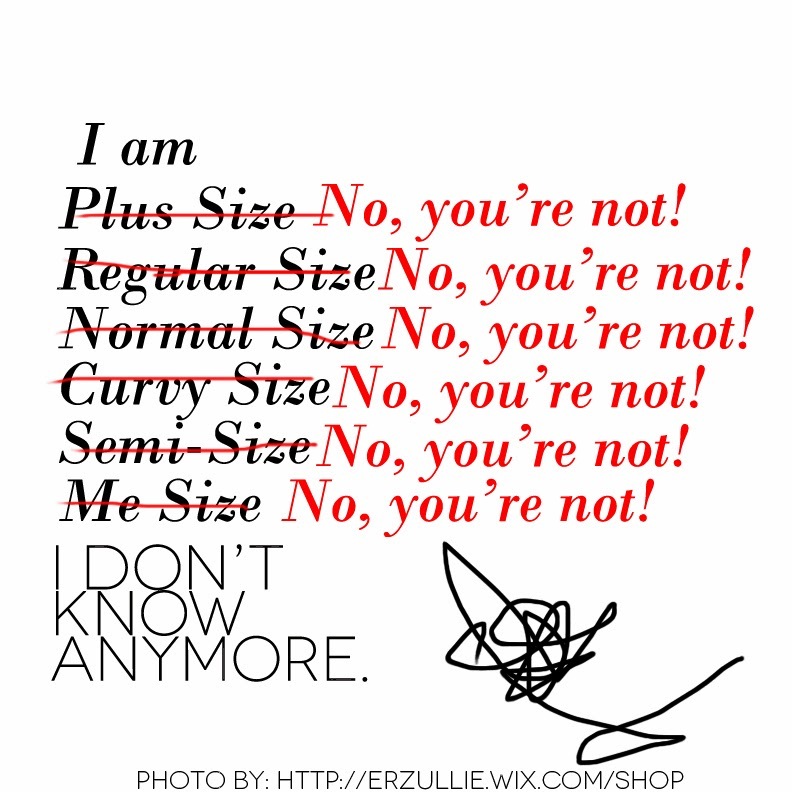 Now mind you, the reason that I was doing this is because before, a regular size customer came in, fell in love, grabbed everything and then when she found out it was a plus size fashion line she threw the clothes at me and left the store angry --- because she is not plus size and she felt that she was ‘led on’. I went to defensive mode at first. 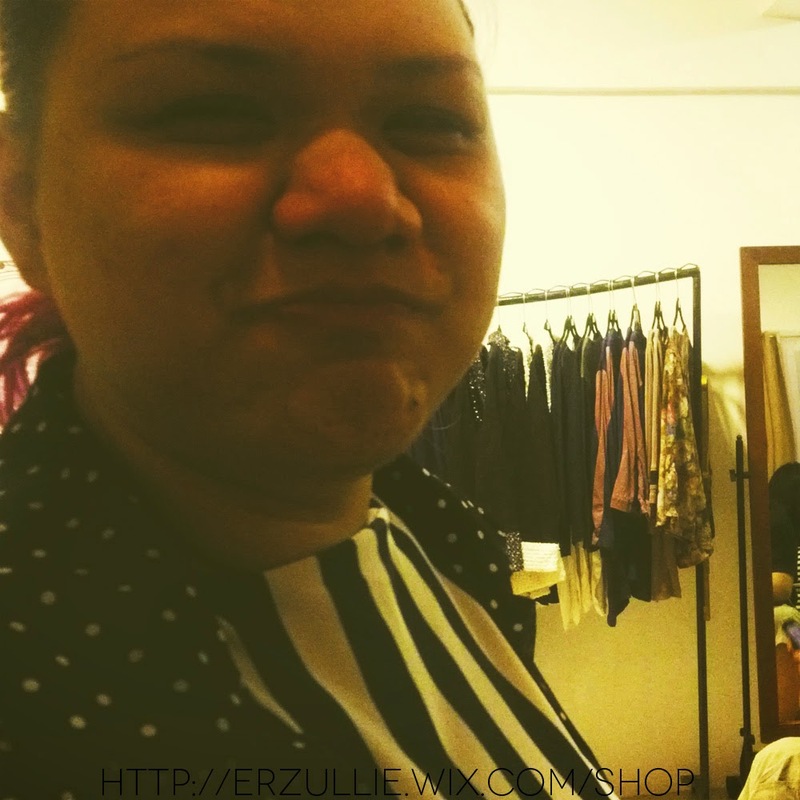 In my mind, I was like, so if a fat girl enters a regular size store and gets turned away because nothing would fit her --- it’s not discrimination but when a small girl goes to a big girl shop and we tell them nothing fits --- it is? But in the end, she is right. 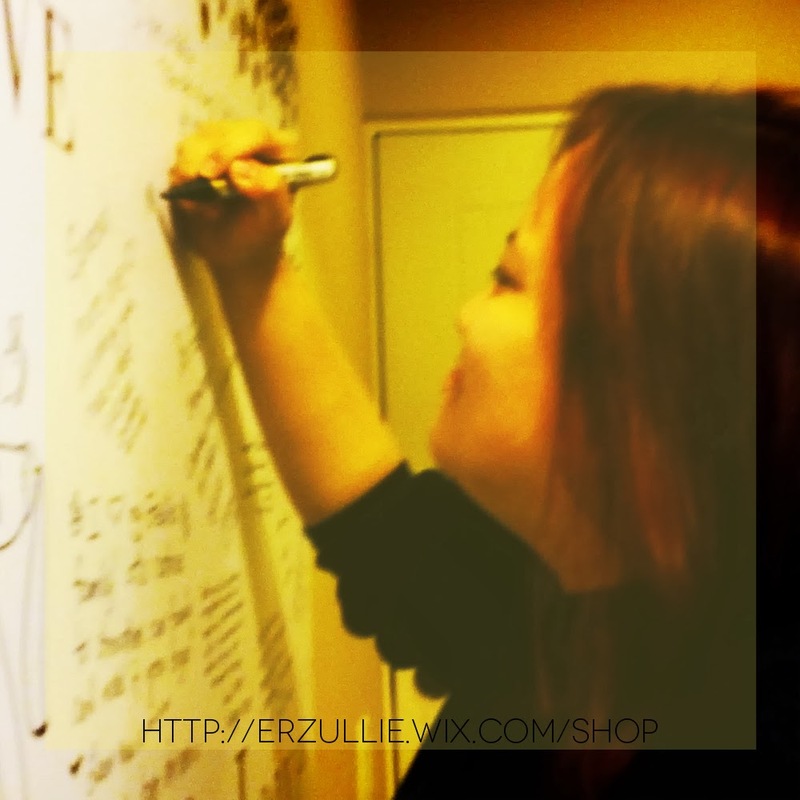 Erzullie was made to make any fierce plus size woman feel great about herself. And if this woman is celebrating her inner plus size woman (which we all have), then who am I to stop her? 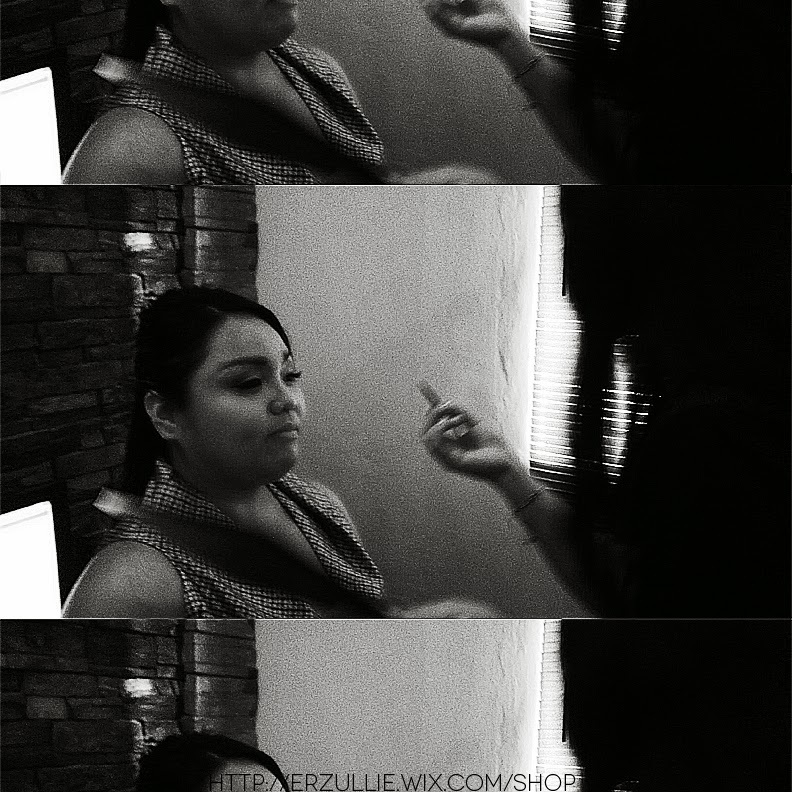 From then on, if a regular size girl comes in, I just treat her just like any other Erzulliesta. 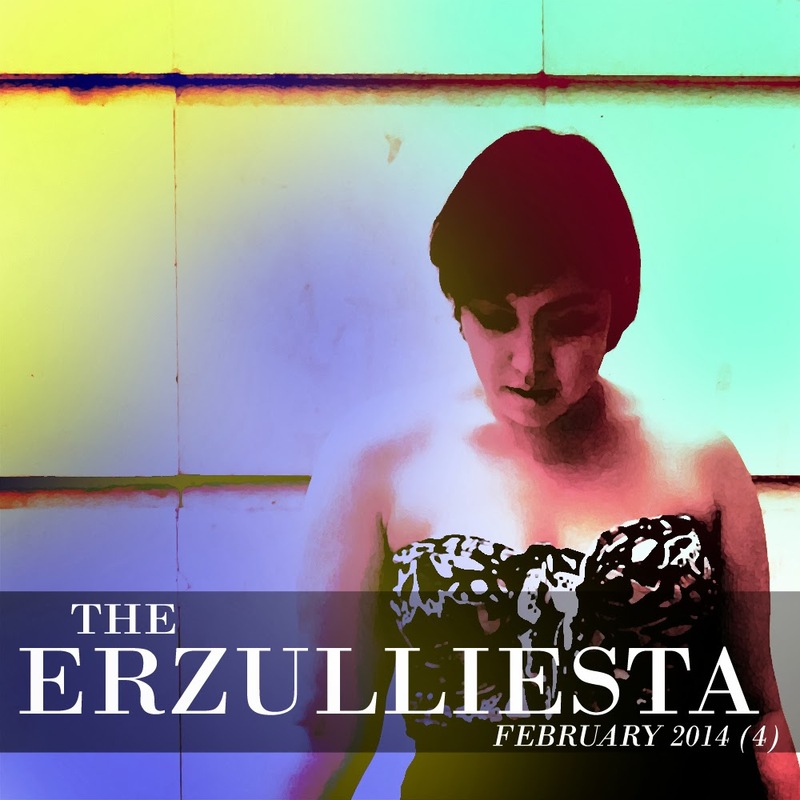 Believe it or not, Erzulliestas have now come in different shapes and size indeed. So what’s in a name? Nothing. The affinity to it differs from one person to another, so respecting that person’s notion would be the better approach or else, this debate is never going to end. If you need an example of perfection --- it’s you. Within you are the extremes of everything. So you got everything. And when you got everything --- you know you are a perfect being. 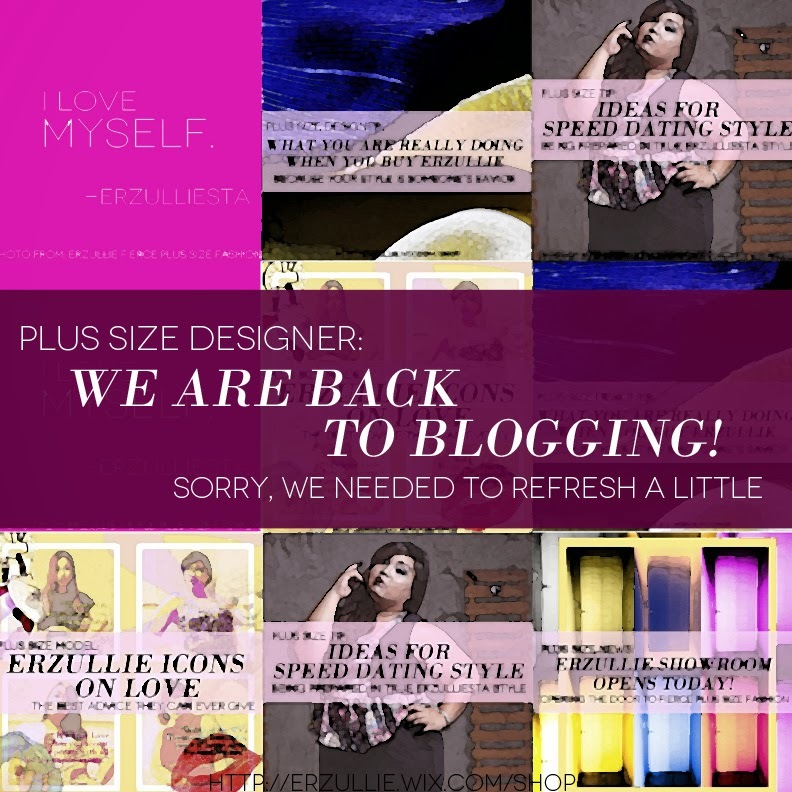 PLUS SIZE DESIGNER: WENT FOR A MINI VACAY, BUT WE’RE BACK! Hello Erzulliestas! Sorry we went AWOL for a couple of days. 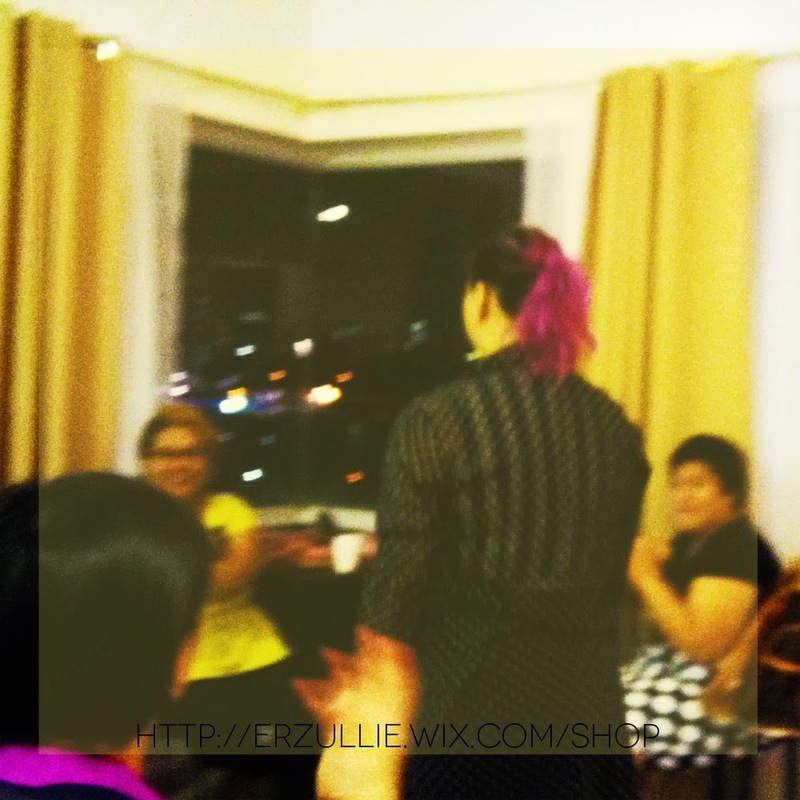 I just had a mini vacation as things has been building up for Erzullie. 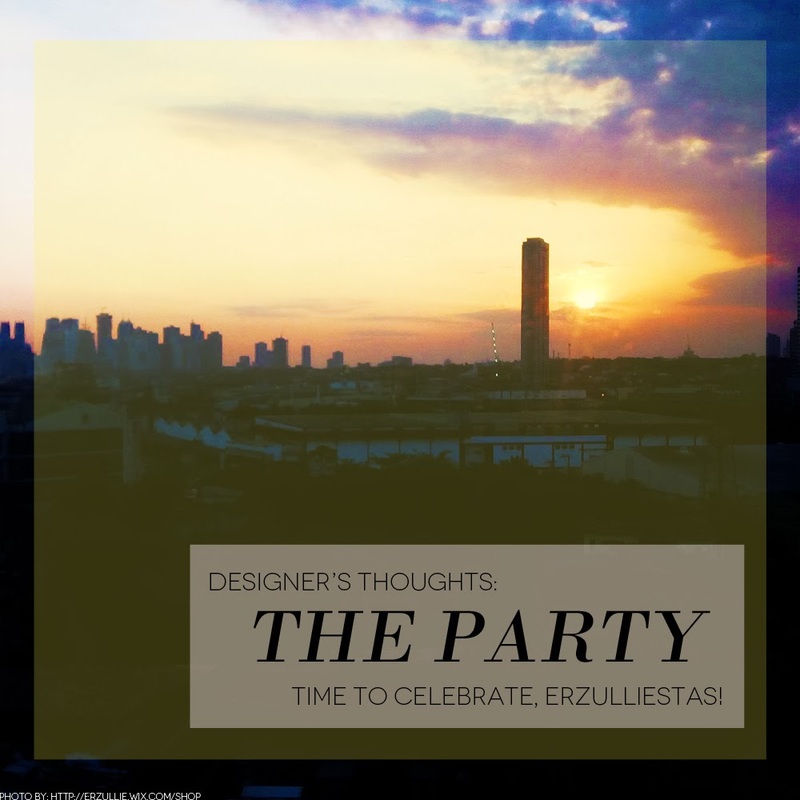 We just had the house warming party last Saturday and then we are also preparing for the launch of the Resort 2014 collection at the Erzullie Super Sale Bazaar, World Trade Center, Pasay City on February 28 – March 2, 2014 (11am-10pm). 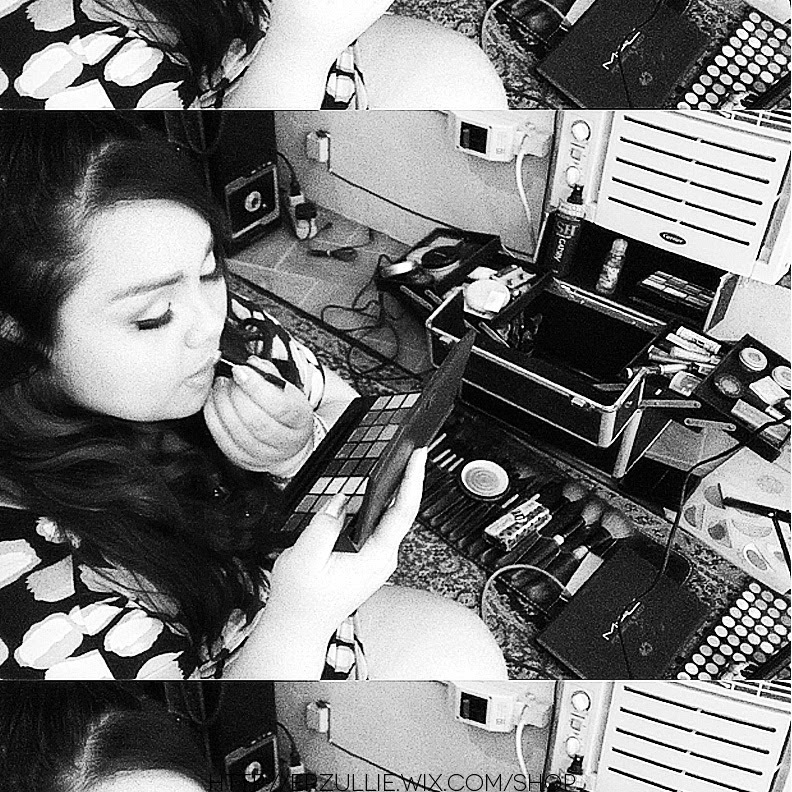 I also went on to do some styling work related to Erzullie Icon and Plus Size Model, Loren Monares, wearing the brand last Sunday. Whew! But the good news is, I came back refreshed! So, brace yourselves for a lot of posts. And I really mean that.